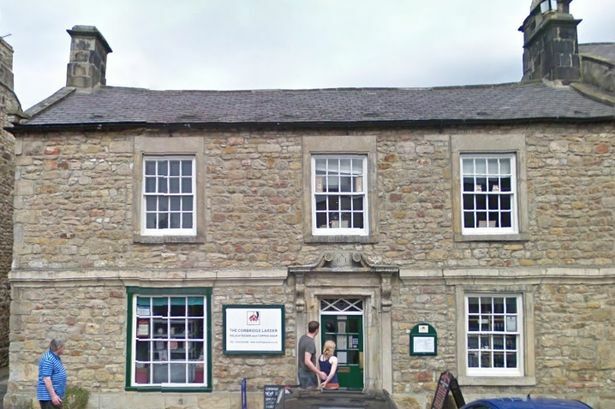 A switch in focus for the owner of a well-known Northumberland delicatessen has opened the door of opportunity for an entrepreneur to buy the business. 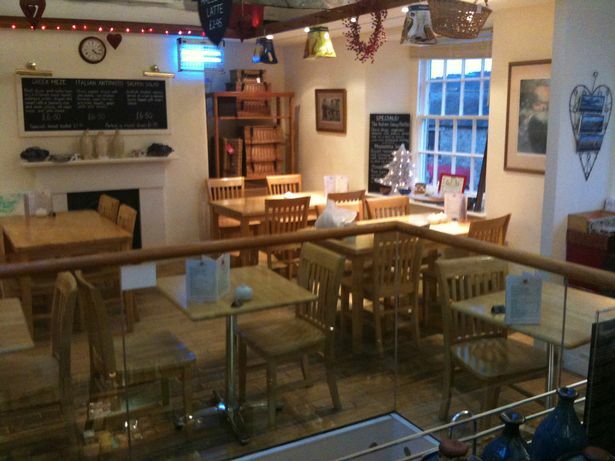 Based in the centre of picturesque Corbridge, The Corbridge Larder Delicatessen & Coffee Shop has been a focal point for foodies for more than 20 years. 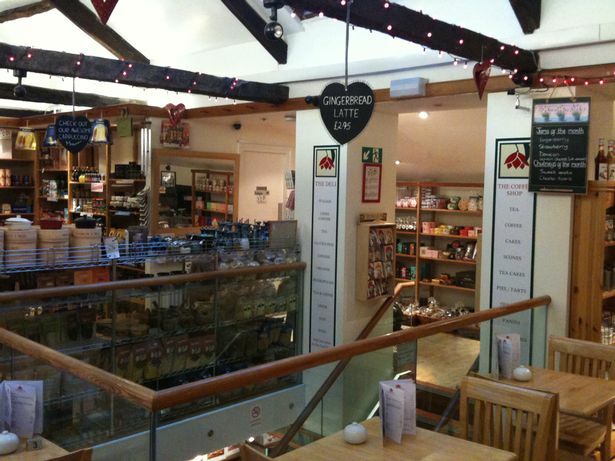 Now the owner has put the property up for sale, after deciding to focus solely on the company’s second venture, also called the Corbridge Larder, which has won retailer awards since opening in Morpeth’s Sanderson Arcade in 2011. The leasehold sale gives a newcomer a great opportunity to acquire Northumberland’s premier deli, with its own website and additional hamper business. Selling everything from teas and jams to cheeses, chutneys, cakes and real ales, the food mecca turns over around £275,000 a year and draws in people from across the area, as a very well known and well regarded deli with a long list regular and long standing customers. The business is based in the ground and first floor of a two storey sandstone semi-detached building, with a pitched slate roof. The deli is set over the entire ground floor and half of the first floor, the rest of which is taken up with the coffee shop which has covers for 22 people. The business has a fully equipped kitchen for the trade and w/c facilities on site, and rent is £26,500 a year. The deli offers a huge range of quality fine foods including hampers, wine, beer, cereals, oils and a catering service supplying homemade pies, quiches, tarts, salad, and cakes. The coffee shop side of the business offers homemade pies, quiches and tarts, Italian antipasto, Greek meze and fine award winning cheeses as well as a range of hot and cold beverages. 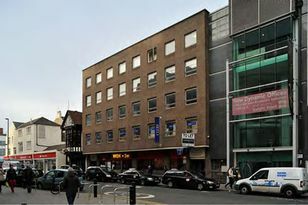 There is approximately 13 years remaining on the current lease, and leasehold offers of over £99,950 plus the stock are invited.